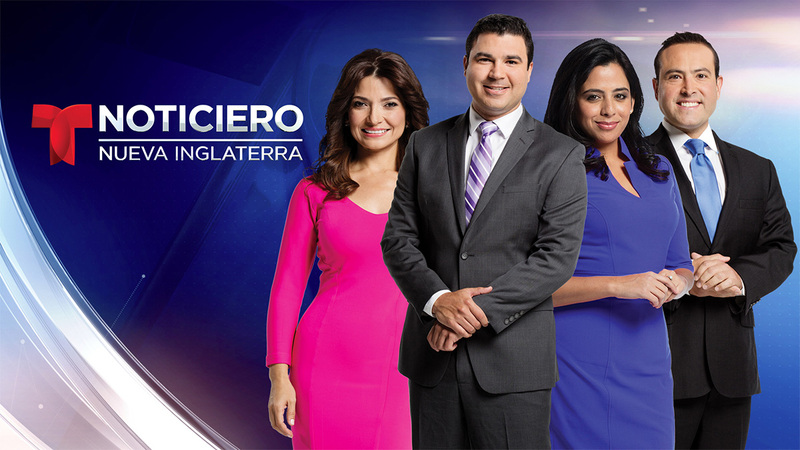 Telemundo Boston, WNEU, announced a rebranding of its weekday newscasts last week, updating from “Noticiero Telemundo Boston” to “Noticiero Telemundo Nueva Inglaterra.” The change expands the newscast title from Boston to New England. WNEU also announced an expansion of news from 5-6 p.m. Monday through Friday, beginning December 18. “We launched WNEU two years ago to help fill a void in the market and better serve Boston’s Spanish-speaking audiences. Expanding our news programming to deliver one more hour of news each day to our local viewers while increasing our coverage area to span all of New England, is the perfect next step in our station’s evolution and growth,” said Mike St. Peter, president and GM, Telemundo Boston. 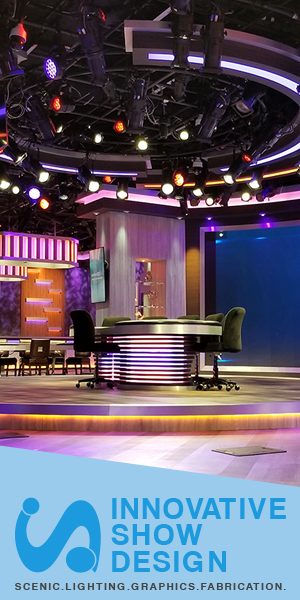 These changes follow the recent move by Telemundo Station Group to acquire the Telemundo stations of ZGS Communications, Inc., pending FCC approval.